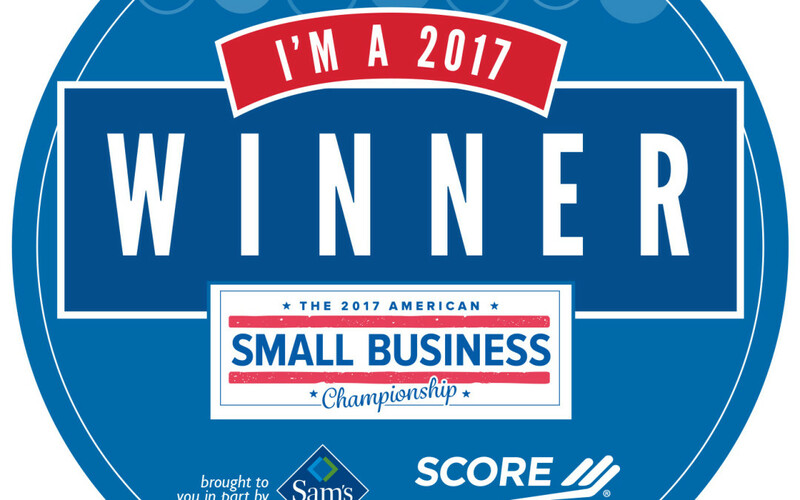 We are proud and honored to announce that Competitive Edge Athletic Performance Center has been chosen as an American Small Business Champion by SCORE and Sam’s Club. We are honored to have been chosen for this award. When we began our business in 2016, our dream was to develop the complete athlete providing training, clinics, camps, community events that increase athletes’ enjoyment and appreciation for sports and fitness. We couldn’t have gotten this far without the support of our community. We’re often told this is exactly what our community needs, a place where youth can develop their athletic abilities and have coaches and mentors that encourage them to reach their potential in athletics and academics.